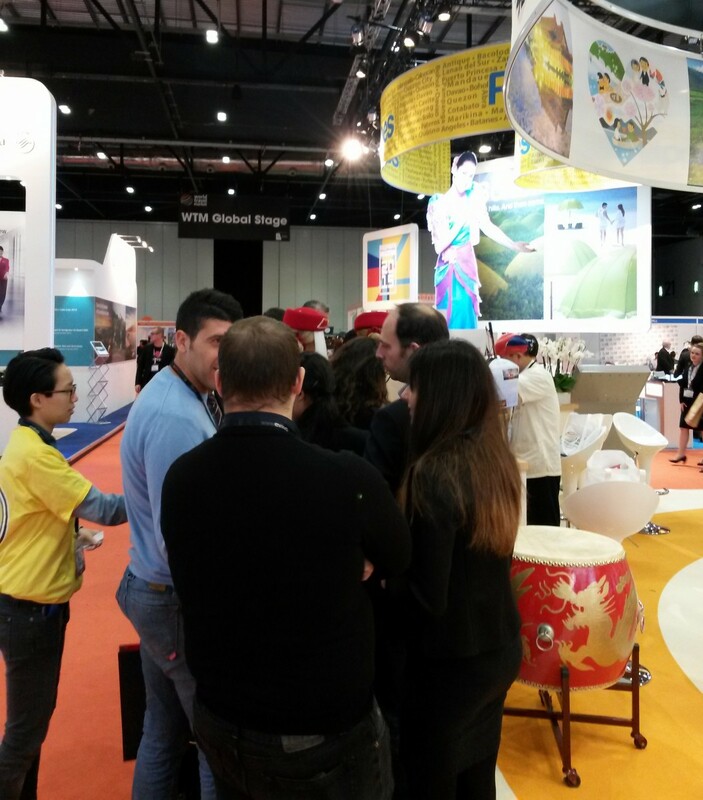 Last week I attended the World Travel Market, one of the leading B2B exhibitions for leisure travel in London. It was one of the first exhibitions I attended when I just moved to London back in 2011 and since then I attend it every year. I love this exhibition from several reasons, main one being the excellent seminar programme they offer for travel professionals. Yes, this exhibition if for travel professionals but eventprofs can highly benefit from attending. Secondly I love the venue, the ExCeL in east London. It is very modern, it has stunning views, great catering offer, excellent seminar rooms and it is just the perfect fit for the WTM. 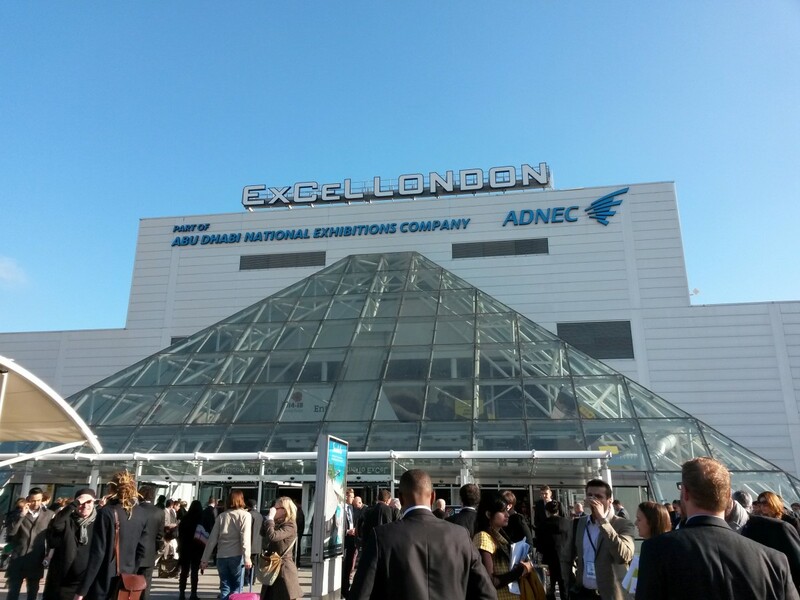 I attended other exhibitions at the ExCeL I could potentially reallocated them to a different venue, as I found the ExCeL was too big for them. Usually I try to attend WTM all three days, but this time I could just attend it on two days, the first and the third, last day. This year I was invited by Rio CVB for their lunch event on the Sunborn Yacht Hotel just next to ExCeL. The hotel opened in June so that was the first time I had the chance to visit it. Luckily the weather was good and view over Canary Wharf, The O2 and the Crystal was beautiful and clear. Brazil is now getting ready for the Olympic Games so we got a short overview of the latest venues, hotels and the total capacity and the Olympic venues and cities that are going to host the Olympics. After this event I attended the Travel Bloggers Unite seminars. One was about how tour operators can collaborate with bloggers and the second one on looking beyond travel blogging, which I also enjoyed the most. Bloggers from different sectors – food, parenting and fashion discussed how they work with destinations and travel brands and a representative from Malaysian Tourism Promotion Board talked on how she worked with fashion bloggers during the Malaysian fashion week. The audience was very mixed, both bloggers and companies looking for how to better work and collaborate with bloggers. After these two sessions I left and came back again on Thursday, hoping to see more from the exhibition floor. I arrived at noon time and the exhibition was very empty in comparison to the first day, with some stands abandoned by their representatives. On the other hand, some stands, like the Indian, Taiwanese and Korean were very busy! Korea is one of my favourites on that. I remember back in 2012 when the Gangnam Style was a hit, they played it at their stand and had a competition where you could win a trip to Seoul. 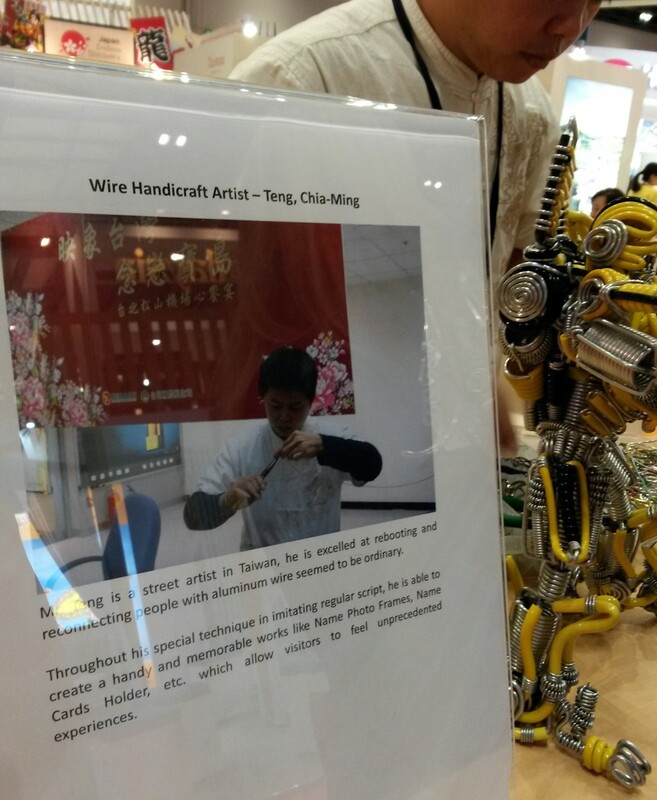 This time they served lunch and offered traditional postcards, while the Indian offered hand art and the Taiwanese stand was also very busy showcasing wire handicraft. 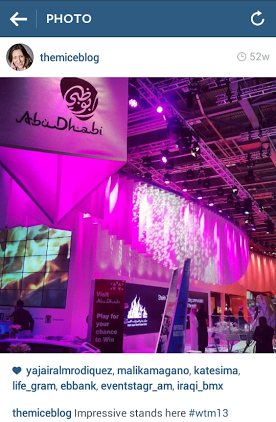 Abu Dhabi went through complete stand redesign. Here are the stands from last year and this year. I liked the idea of the German stand. They did a kind of pop-up seminar room stand where they also had presentations over the three days. I think such design will have one of the highest ROIs on exhibition spend as you have the chance to scan attendee budges during the seminar for a follow up. 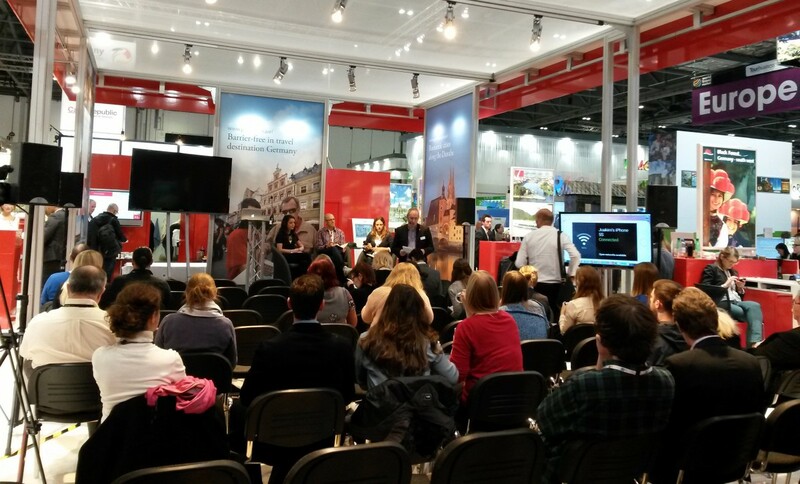 I didn’t have time to see more stands this time, I then had to rush to the presentation ‘turning experience into successful experiments’ which presented social media campaigns run by travel bloggers and how they work with destinations. To conclude, that is not the first time I experience that the last day of exhibition was very “weak”. There are less seminars and the exhibition floor is half empty. I think that exhibitors and event organiser can do more to prevent it and make the last day of exhibition as exciting and busy as the first one. What do you think? In your opinion, how exhibition organisers and exhibitors can make the last day of exhibition more interactive for attendees?